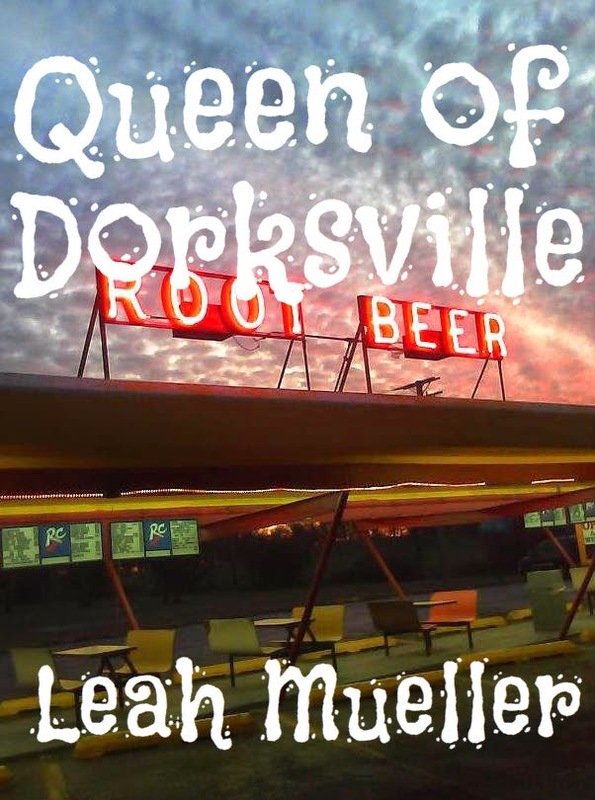 Crisis Chronicles Press is tingling with excitement over the publication of Queen of Dorksville, a chapbook by Leah Mueller, available in October 2012. 32 pages of poetry and prose handbound with joy and care, Queen of Dorksville is saddle stitched using white cardstock, pale purple soda construction paper and white pages. 8.5 x 5.5", inkjet printed. Contents include the title poem, "Maternal Advice," "Thrill-seeker," "Not Quite the King of Comedy," "Astrology 101," "Election Night," "Talking to the Dead on Television," "Security Guard," "Photo Gallery 1983," "Word Salad," "Vultures," "Selling Flowers on the Honor System," and "The Clown Chronicles." Available for $7 from Crisis Chronicles Press, 3431 George Avenue, Parma, Ohio 44134 USA. 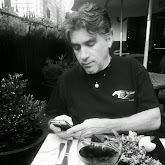 Click here to read the title poem on Leah Mueller's blog. Click here to view video of Leah Mueller reading from Queen of Dorksville. Click here to view reviews and ratings of Queen of Dorksville at Goodreads. Click here to read reviews of Queen of Dorksville at Amazon. 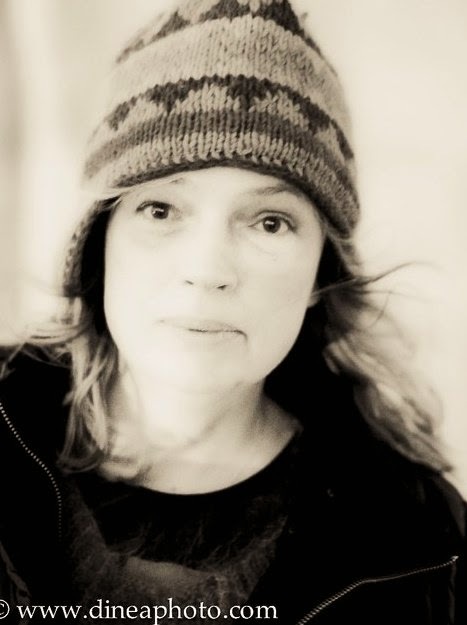 Leah Mueller has been writing poetry for as long as she can remember. From 1996-2001, she was co-host of the popular open mike "Put Your Money Where Your Mouth Is" in Tacoma, Washington, which was featured numerous times at Tacoma's annual First Night celebration. She has appeared at countless open mikes and featured reader gigs, and was the poetry slam winner at the International Women’s Day event in Portland, Oregon, in 2004. Leah divides her time between Chicago, IL and the Pacific Northwest, having considerable trouble determining which of the two is really home.